Owners of the Sony Xperia L have something to celebrate today. No, it's not actually all of their birthdays on the same day, possibly because of a breach in the space-time continuum. TWRP is now officially available on the Sony Xperia L.
The Xperia L is a budget-oriented handset from Sony that sports a 4.3-inch screen and dual-core Snapdragon chip. 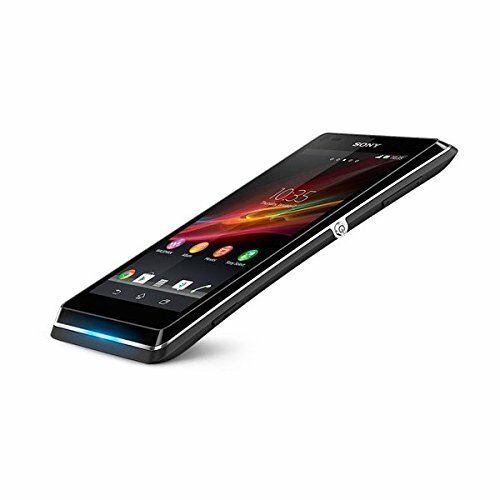 It has a kind of funky look with aggressively tapered edges and a glowing strip at the bottom as a notification LED. At any rate, Sony isn't really paying attention to the software anymore, but TWRP support will help you flash whatever you want on there. You can download the custom recovery as an image file on the TWRP site. Instructions for flashing it are on the download page.